So you and your family have made the trip to Japan to experience some of the world’s finest powder snow…The skiing was amazing, of course! The food was unbelievable! The people and service were incomparable! But what about discovering the very soul of Japan? The Festival of Japan is an annual event the Niseko area hosts over the winter to ensure visitors to the resort experience first-hand the rich and varied culture of Japan as practiced and performed by some of the very best in their fields. Combined with the critical support of local councils and businesses, the festival is a collaboration between local Japanese & long-term foreign residents. In its third year, the Festival of Japan now has the critical support of ‘Sapporo’ – brewer of everyone’s favorite lager, ‘Sapporo Classic’. Marking a milestone for the festival, the partnership recognizes the synergy happening in Niseko culturally between Japanese and foreign residents that now call Niseko home. Lucky us! 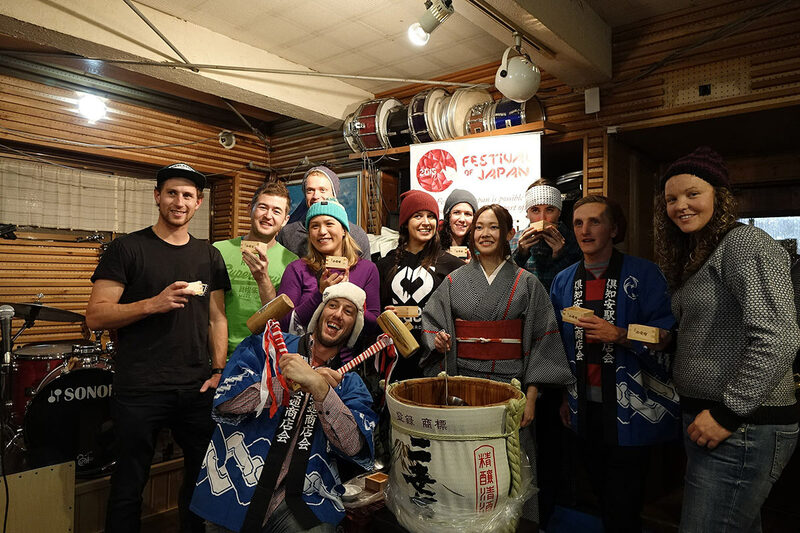 The festival will be running this season from Wednesday January 20th – Wednesday January 27th, 2016, and will feature some of the most popular events from the last two years as well as new events including The Festival Foods of Japan – a fun chance to taste some of the delicious, curious fare on offer at traditional festivals in Japan. All events will be held in central Hirafu, with most being held on the top floor in the ‘Hirafu 188‘ building’s beautiful conference center. The principal ambition of the festival is to ensure as many people as possible get the opportunity to discover the depth of the arts and culture of Japan though a highly accessible, interactive selection of events. 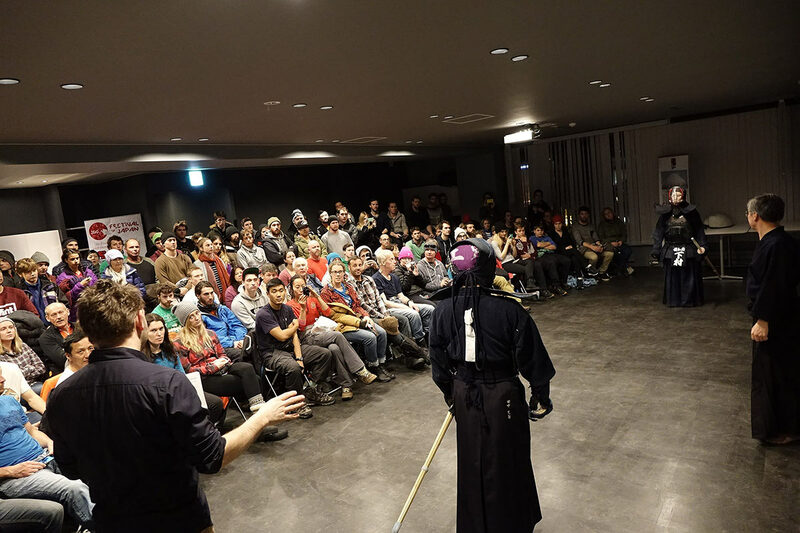 Events are structured to allow attendees to talk directly with the artisans (cat lover’s, just don’t ask how a shamisen is made!) and even try their hand at the arts. Whether it’s whacking your (helmeted!) significant other over the head with a shinai (bamboo sword used in kendo) for stealing that perfect line on the hill earlier in the day, soaking in the dreamy music of Japan’s past through the crystal-clear koto performance of a celebrated virtuoso, or sipping on warm locally produced sake against a background of some seriously smooth jazz, we reckon there’s something on for just about everyone. Attendees can also win some seriously premium ski wear at festival events and go into the draw to win a Spring Skiing Niseko holiday with special thanks to our sponsors – you can learn more here! All events are free, unless otherwise listed, so make sure you get a seriously good shot of Japanese culture while in resort. You can view the full schedule, event locations and prizes on offer on the Festival of Japan website.